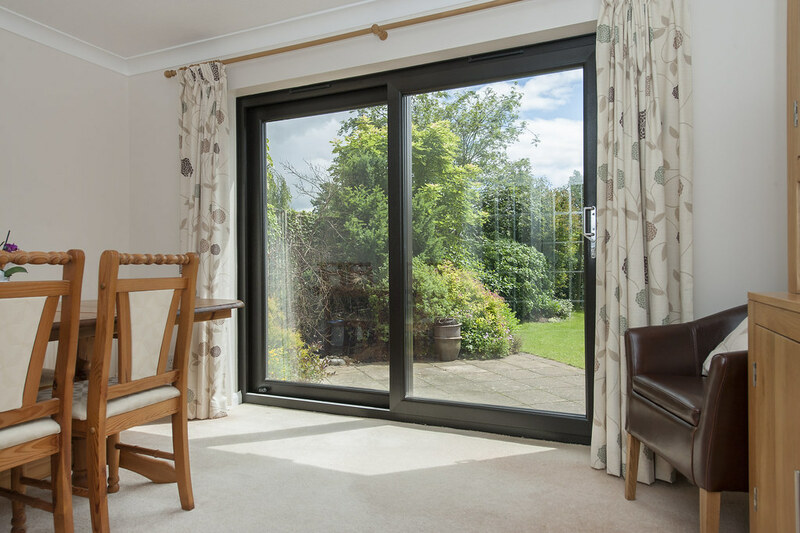 Home renovations, particularly kitchen extensions that lengthen into the garden, are now so popular that if a family can afford it, they do it. 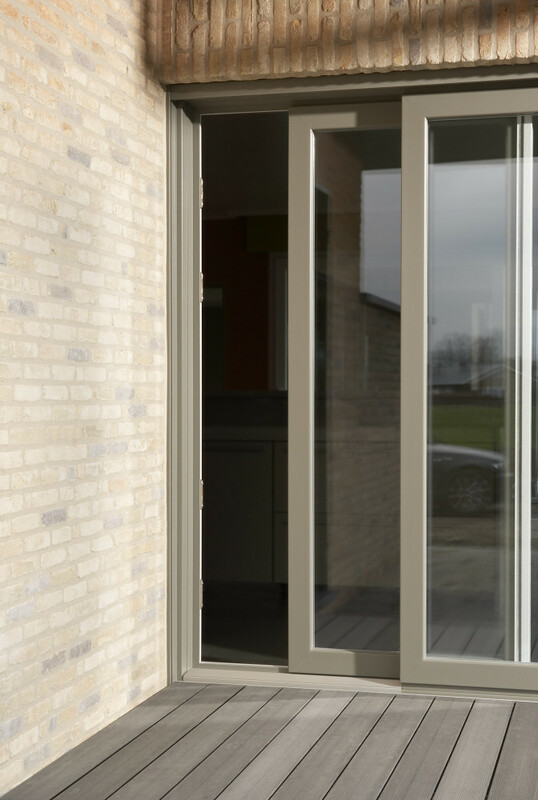 The broad expanse of glass — and the view through it — makes the living space appear greater, airier. 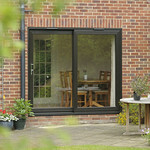 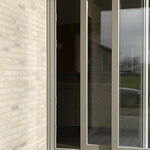 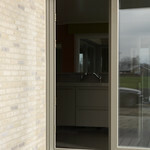 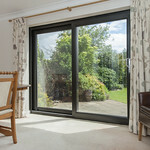 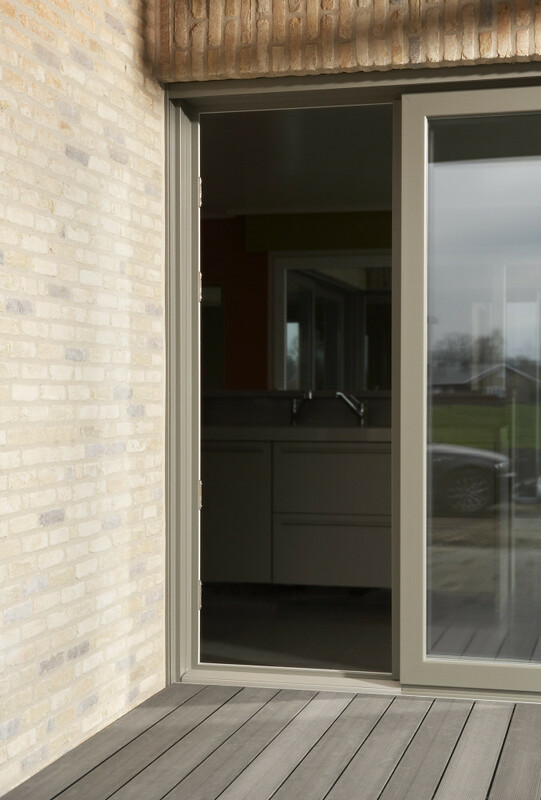 Doors that glide easily aside to give way to a balcony, patio or garden transform weekend living. 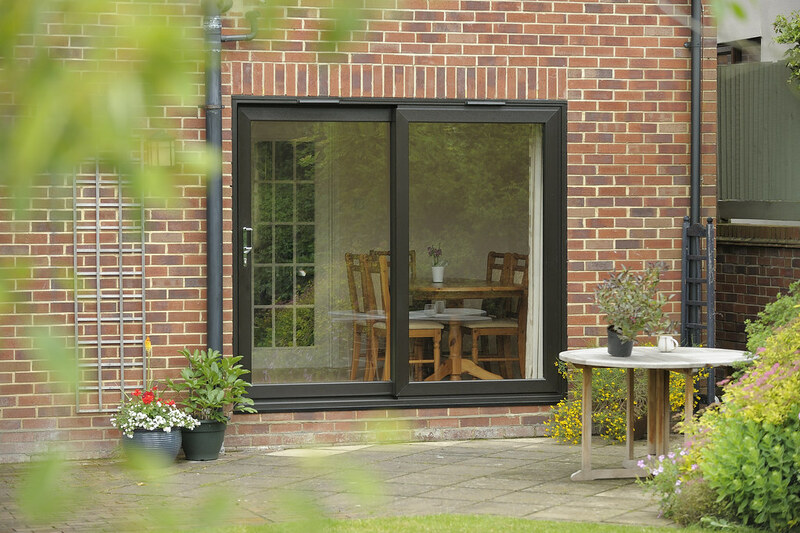 Today, technology innovations have improved the security, motion and thermal performance.